PLUMBROS provides expert faucet installation and repair in the greater Atlanta area. Call us today! Regardless if you need a faucet repaired or replaced with a new faucet, we are here to help. We can also help you find the right faucet for your needs. Prices for a new faucet can vary greatly, so its important to know the quality of the faucet you are buying. 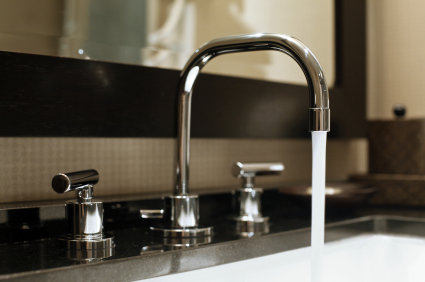 Here are some tips on faucets for both faucet repairs and replacement. Perhaps you like your current faucet and you really don't want to replace it. Is a repair possible? In some cases yes. Over time and much use, faucet parts can wear down and even break. Those worn down parts can cause the faucet to loosen and also to leak. In some situations, the faucet can break and cause water to leak badly even causing water damage to the surrounding area. For this reason, it's best to address the problem faucet before a potential plumbing emergency happens. Those type of severe leaks are less likely than the common dripping faucet. A leaky faucet is not only annoying to most people, it can also get expensive if left unchecked. Over time that leaky faucet can waste many gallons of water. It may seem unlikely, but leaky plumbing can cost a homeowner hundreds or even thousands of dollars if not corrected quickly. The bottom line in faucet repair is that you have to decide if its work attempting a repair on an old faucet. At some point, you will need a new model. Fortunately, there are many to chose from. So you have decided to replace your old faucet with a new one. Perhaps your old faucet is leaking or not working correctly. Another reason may be that you just want to upgrade your kitchen or bathroom with a faucet that has more style or functions your older faucet does not offer. Whatever the reason you are wanting to replace your faucet, you can count on our help. At PLUMPROS, we have many years experience with all types of faucets, so we can help guide you to the right style, quality and features you are looking for. 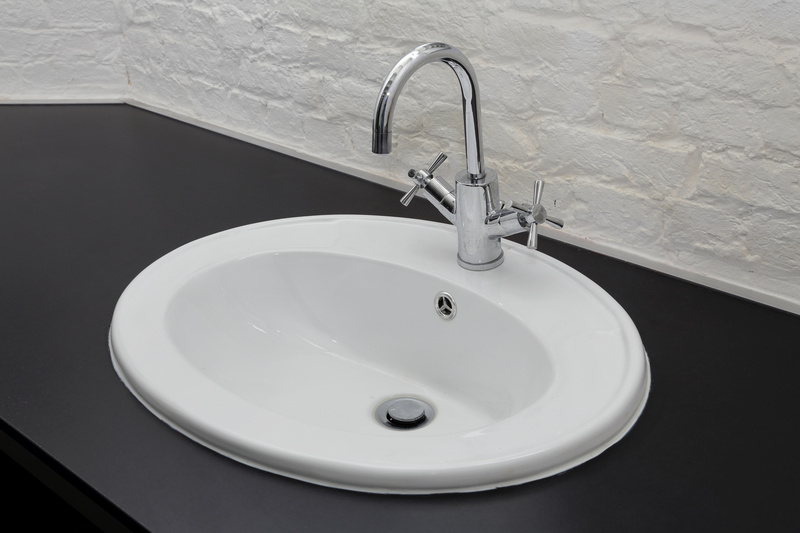 While some homeowners might attempt a faucet installation, there are good reasons to let a professional plumber help you. Again, choosing the tight faucet is just one of those reasons. A faucet may look great to a homeowner, but if the quality is suspect, why take the chance installing a faucet that will cause you problems so soon? Another reason is proper installation can make all the difference in helping you get the prefect faucet. Having everything tightened to the correct amount and lined up, perfectly means your faucet will look and work beautifully. Call us today and we would be happy to help you with all your faucet needs. Atlanta GA, Sandy Springs GA, Roswell GA, Johns Creek GA, Alpharetta GA, Marietta GA, Smyrna GA, Dunwoody GA, Brookhaven GA, Mableton GA, Peachtree Corners GA, East Point GA, Milton GA, Douglasville GA, Kennesaw GA, Lawrenceville GA, Tucker GA, Duluth GA, Woodstock GA, Canton GA, and surrounding areas.